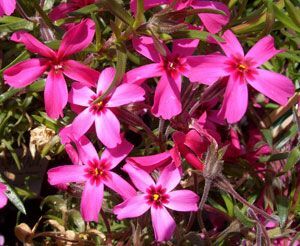 The scarlet red to crimson flowers in April and May will not go unnoticed by passersby. Long after the blooms have faded, the evergreen needle-like foliage continues to offer texture and fill for the rock garden or along pathways. 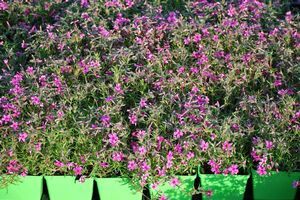 The 4-6” tall foliage prefers some afternoon shade in hot summers and is fairly drought tolerant. 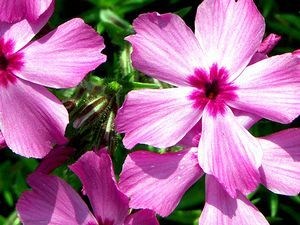 Dead-heading will encourage re-blooming. 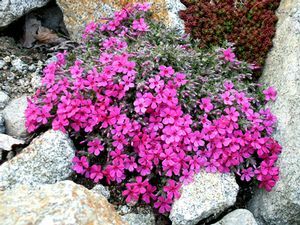 Deadhead to keep Phlox from looking ragged by removing any old, dead stems. Trimming an inch off the top of the plant, and cutting back stems can lead to more full growth in the summer and into the following growing season.